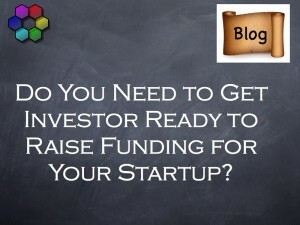 Do You Need to Get Investor Ready to Raise Funding for Your Startup? There is nothing worse than spending weeks and months working on your Startup, finally getting a meeting with that key potential investor and then blowing the meeting! This can set you back and even sound the death knell for your Startup? What if you don’t have the experience you need to raise capital successfully? Do you know how to speak “Investor Speak”? But, What if you could learn this in less than 2 hours? Learn how to communicate your vision, prepare your business plan and financial model and, most importantly, learn the inside track on how to pitch investors! Check out the Special Offer at the End of this Post! What if you also got an Outline Business Plan, a Financial Plan Template and in addition, an Investor Readiness Checklist. But how can you share this with your team? Easy, download all the slides with the attached notes and take them through the course yourself, or better still, connect your computer in the “Board Room” and put the lectures up on the screen. If you are raising capital, the chances are this is your first time and yet the people to whom you are pitching have done this dozens of times. You need to overcome thisExperience Deficit and ensure that when you get your one shot at pitching them, you are professional, well organised and that you deliver a concise and relevant message. Its hard enough to get funding; without the proper preparation, its nearly impossible! 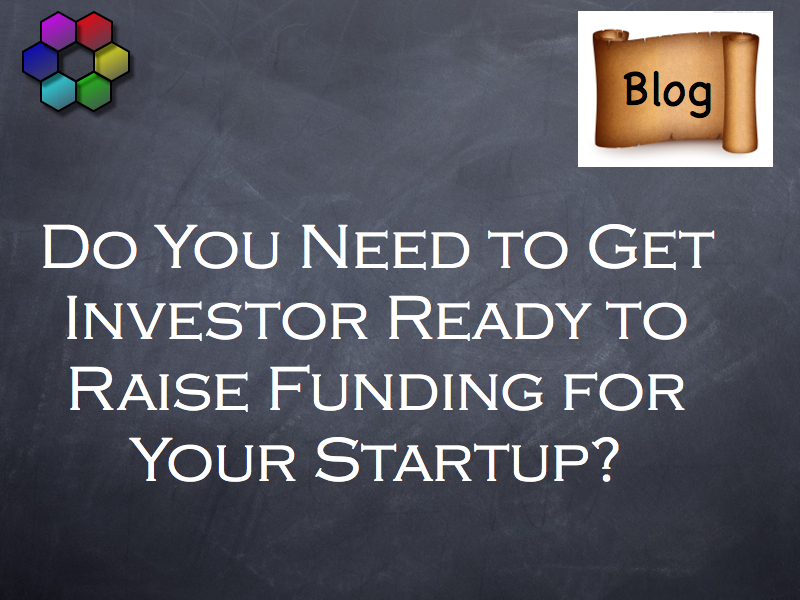 I have advised dozens of start up companies and have distilled my experience to help you get Investor Ready! I am sharing my experience with you to help you close the Experience Deficit! Over 1,100 Students have subscribed to this Course! 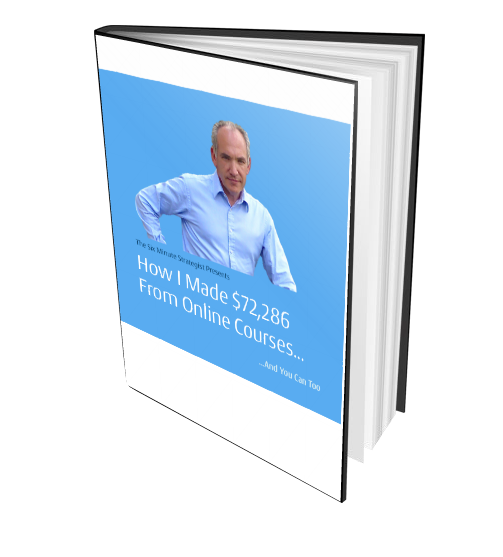 Take a Look on Udemy –The Entrepreneurs Guide to Startup Funding – Udemy Course written by John Colley, The Six Minute Strategist – and take a look at how many students are learning NOW from this course! Good Luck with Your Startup!